My Fiction Nook: Kindle Deals~ Christmas/New Years Deal Round-Up! 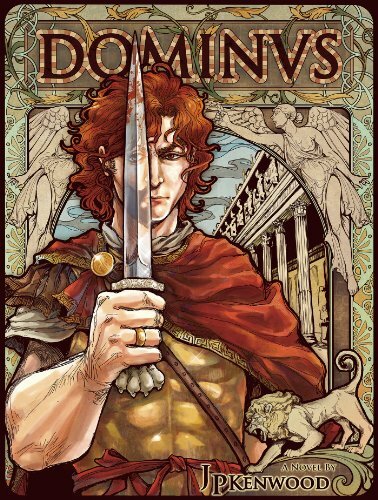 "Dominus" by J.P. Kenwood- M/M, historical romance~ Price drop to FREE! 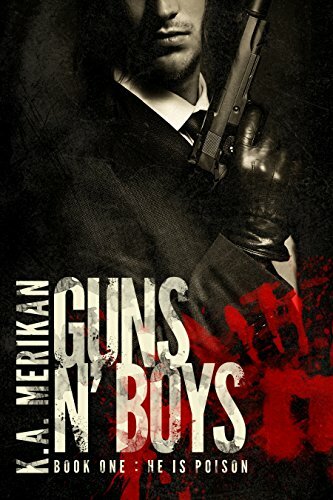 "Guns N' Boys: He is Poison" by K.A. Merikan- M/M, contemporary romance~ Price drop to FREE! 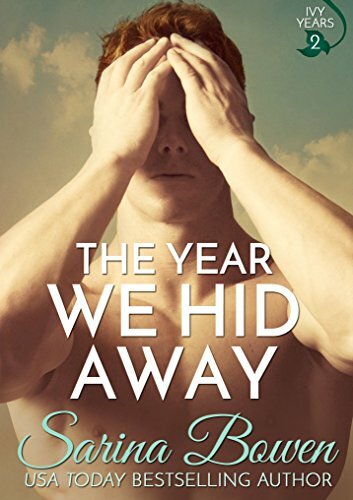 "The Year We Hid Away" by Sarina Bowen- New Adult, contemporary romance~ Price drop to FREE! 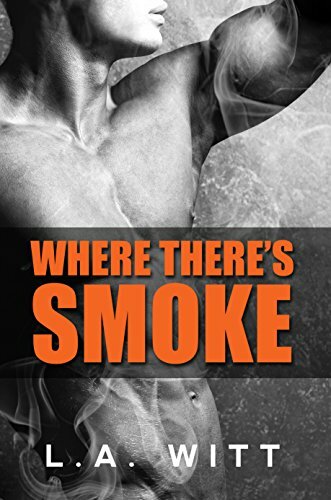 "Where There's Smoke" by L.A. Witt- M/M, contemporary romance~ Price drop to FREE! 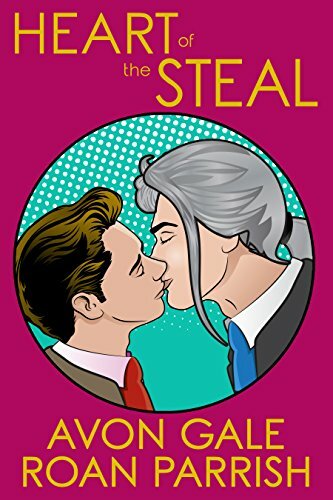 "Heart of the Steal" by Avon Gale and Roan Parrish- M/M, contemporary romance~ Price drop to $0.99! "Exposed: A Romance Anthology" by various authors- Queer romance anthology~ Price drop to $0.99! 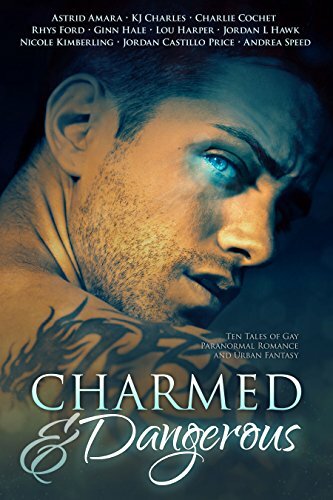 "Charmed & Dangerous" by assorted authors- M/M, paranormal anthology~ Price drop to $0.99! 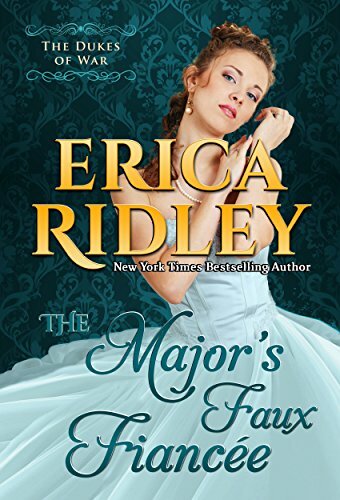 "The Major's Faux Fiancee" by Erica Ridley~ Adult, historical romance~ Price drop to FREE! "Tied to You" by Riley Hart- M/M, contemporary romance~ Price drop to $0.99! 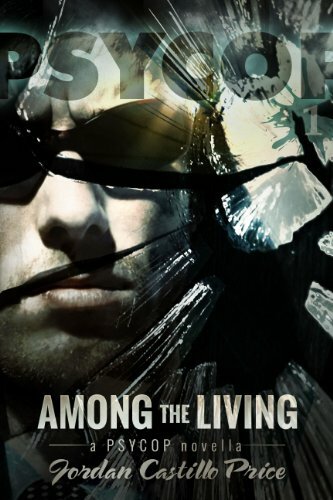 "Among the Living" by Jordan Castillo Price- M/M, paranormal romance ~ Price drop to $0.99! "24 Hour Husband" by Parker Elliot- M/M, contemporary romance~ Price drop to FREE! 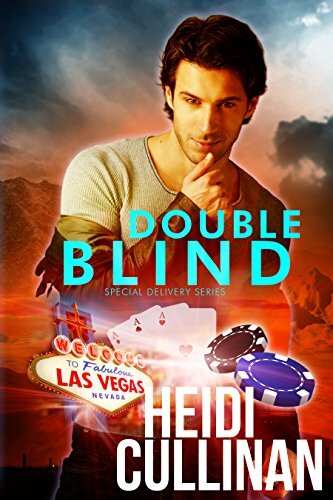 "Double Blind" by Heidi Cullinan- M/M, contemporary romance~ Price drop to $0.99! 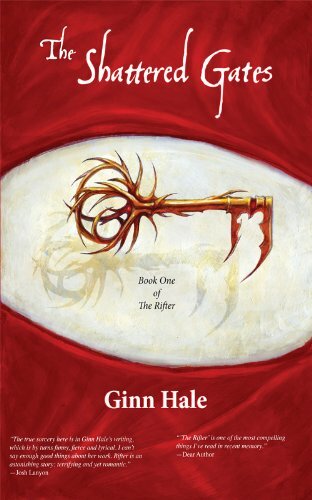 "The Shattered Gates" by Ginn Hale- M/M, fantasy~ Price drop to $0.99! 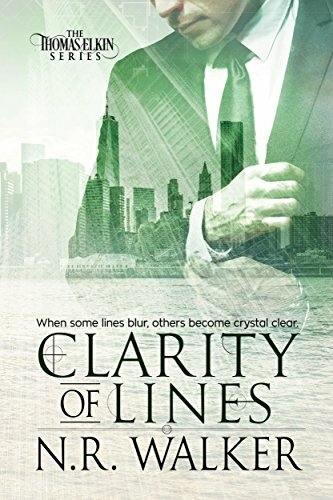 "Clarity of Lines" by N.R. Walker- M/M, contemporary romance~ Price drop to $0.99! 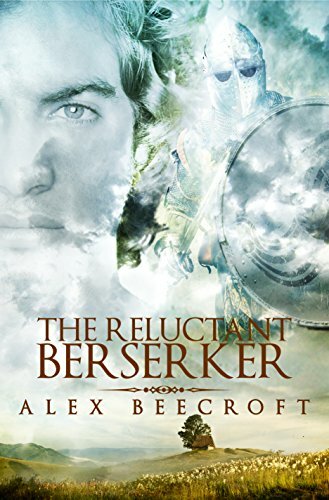 "The Reluctant Berserker" by Alex Beecroft- M/M, historical romance~ Price drop to $0.99! 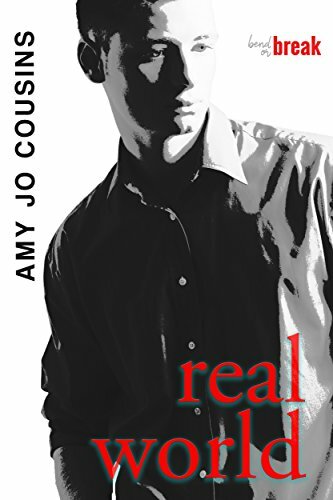 "Real World" by Amy Jo Cousins- M/M, contemporary romance~ Price drop to $0.99! 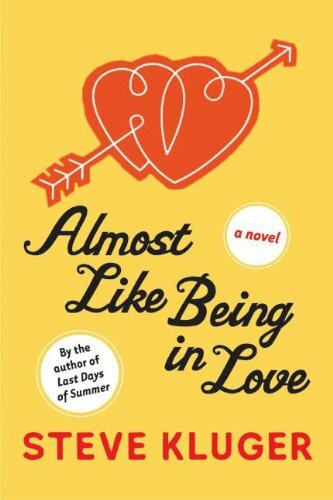 "Almost Like Being in Love" by Steve Kluger- Gay fiction~ Price drop to $1.99! "Heartless" by Sarah Goodwin- M/M, paranormal romance~ Price drop to FREE! "Where I Found You" by Parker Elliot- M/M, contemporary romance~ Price drop to FREE! 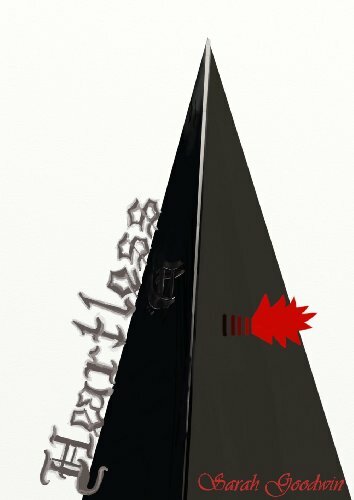 Hope you enjoy the deals!